Removal of the iconic home button would be the first step to increasing the screen-to-body ratio for the iPhone 8. With the iPhone 7 and iPhone 7 Plus, the home button still existed but was replaced with a taptic engine that replicated the same button press as that of a physical home button. With the iPhone 8, Apple intends to completely replace the home button with something far more intuitive; an iOS 11 dock and gesture controls for the user. Here is how both of these changes are going to work on the new iPhone. A report from Bloomberg describes the elimination of the home button and replacing it with more intuitive features that will grant more ‘ease of use’ for future consumers. 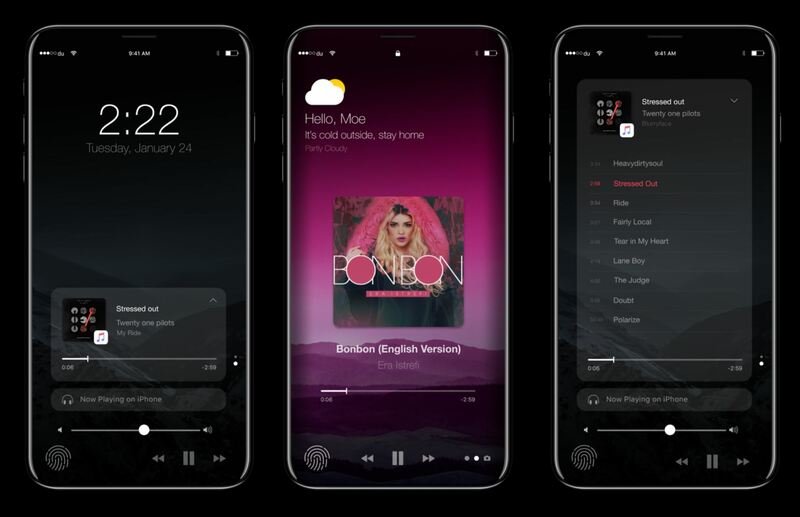 The addition of gesture controls should also make the use of an iPhone 8 simpler since you will not be required to move your fingers across different corners for dedicated controls. We’re under the assumption that users will also be able to make their own gestures that will allow them to fire up specific commands after that gesture pattern has been followed. 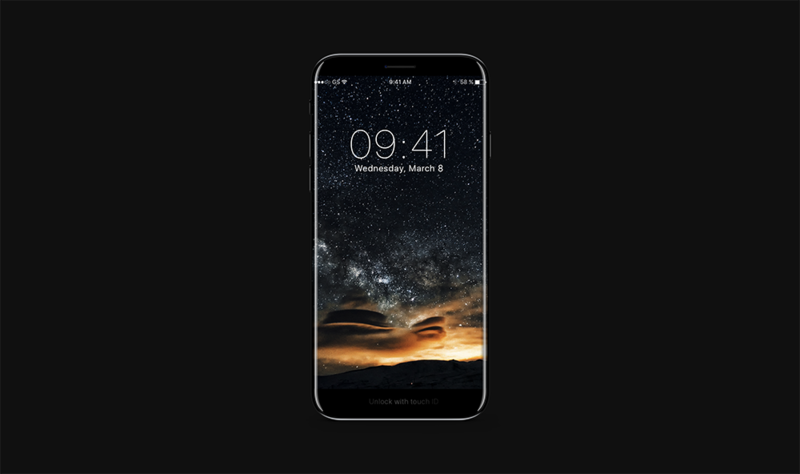 With a rumored 5.8-inch edge-to-edge glass, the iPhone 8 might have a large screen size but its overall footprint is going to be smaller, making it simpler to use with a single hand.